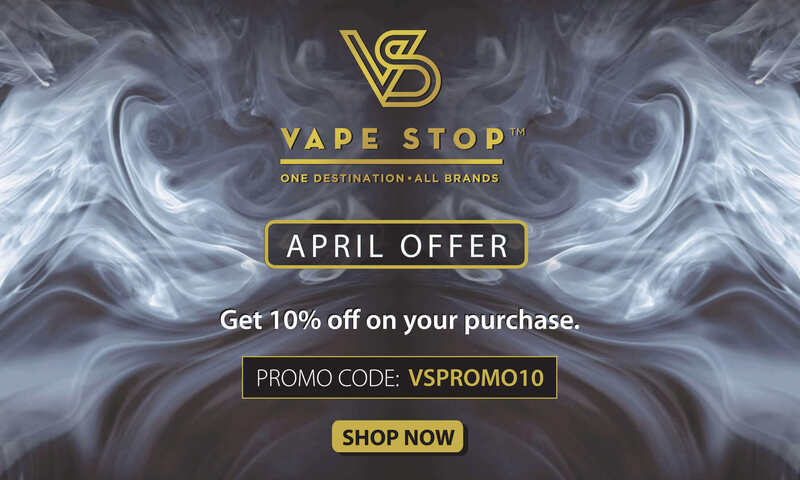 JUUL is undoubtedly the most popular e-cigarette brands in the market today. 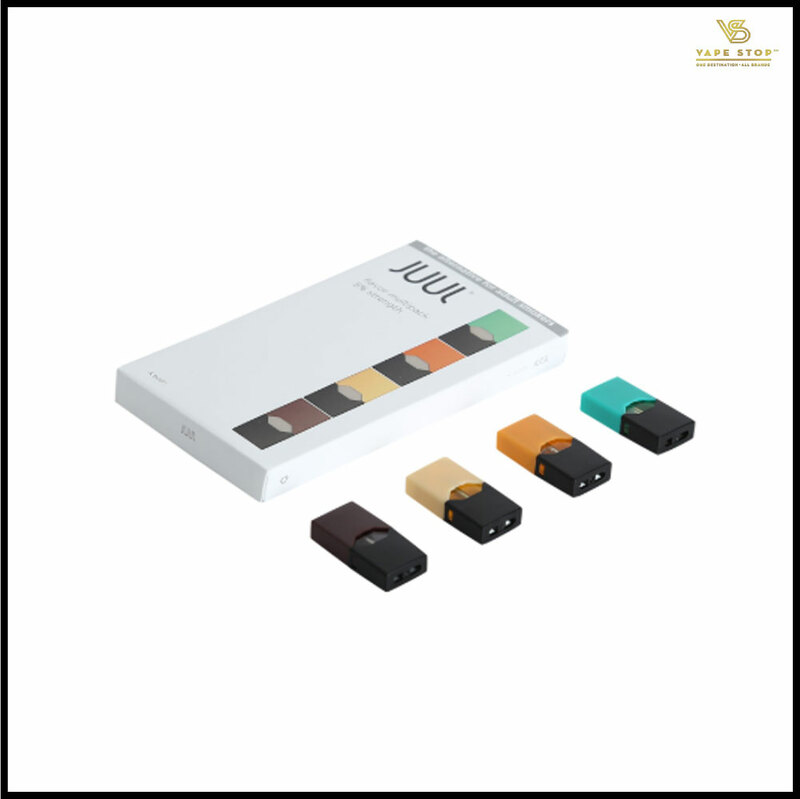 Ever since the brand came out with their JUUL Vaporizer Starter Kit and burst onto the scene, they still remain the benchmark when it comes to pod-based vaping. 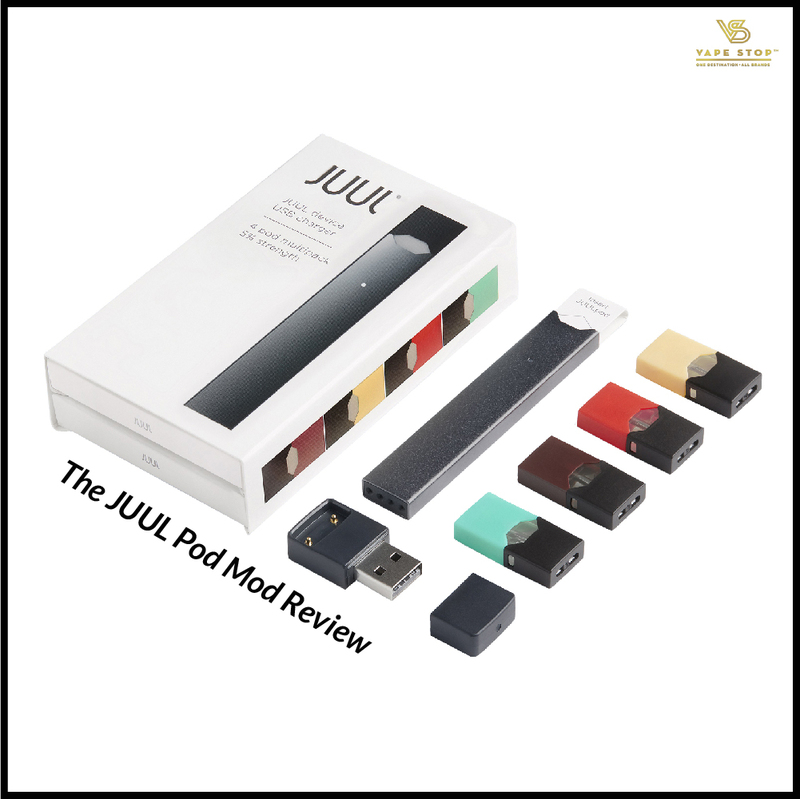 Let’s take a closer look at what you can expect when you get your hands on the JUUL device and their mighty flavors. Nasty Juice is an e-liquid manufacturer from Malaysia who has received enormous praise for their juic-es that are fully flavorsome. Their juices come in a form of 60ml opaque bottle with a dropper which are also leak-proof and child-proof, and their brand identity makes the brand stand out completely. 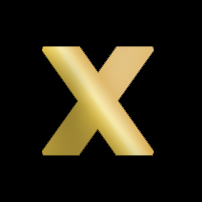 The use of vivid images and designs are filled with all the typical informations that one can find on any other e-liquid bottles. All their juices are mixed to a ratio of 70VG/30PG that provide that perfect cloud on inhaling. Currently, the brand boasts a total of 6 flavors. 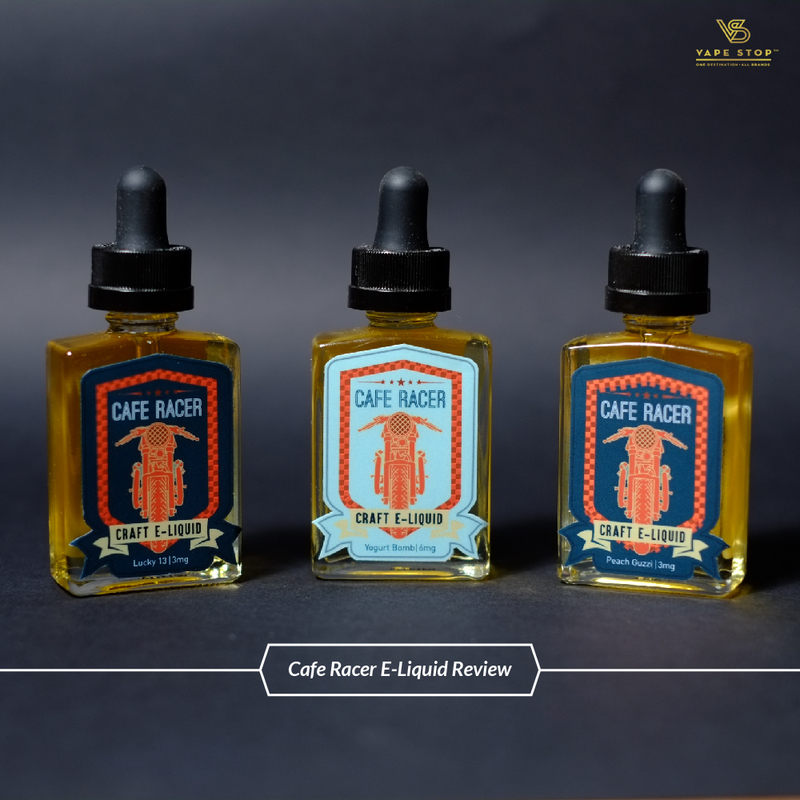 Cafe Racer, a company hailing from California started from humble beginnings, selling only two flavors. The company has rapidly grown into a goliath of the vaping world. The founder of the company was previously a part of another startup called Ploom who created the revolutionary PaxJuul electronic cigarette. 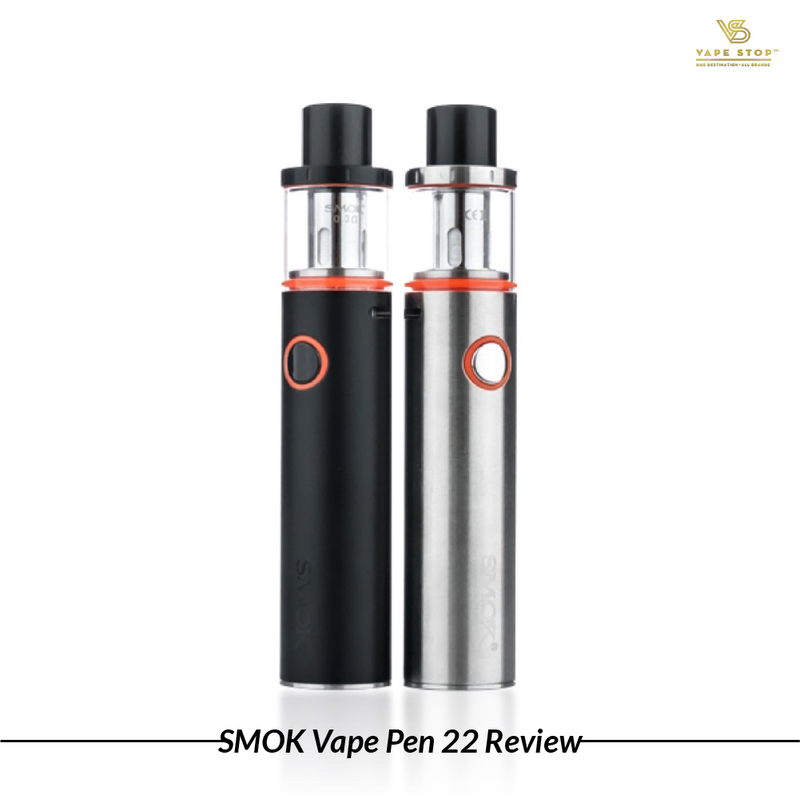 With similar design cues from the Alien 220 mod, SMOK unveiled their AL85 Kit, just recently, that in-cludes the signature side-fire button. The AL85 kit provides an 85W of power and features temperature control with TCR, a large display which showcases information about the VW/TC/MEMORY MODE, Voltage, Vaping Effect, Battery Life and many other things. In size, the device is identical to the Pico, but a little wider. It has a 3ml Baby tank - the smallest in the SMOK universe. The kit is armed with dual-core coils, a 0.4Ω rated at 40-80W (pre-installed), and one 0.6Ω rated at 20-50W. Vapers, in recent times, have seen a huge rise in kits that contain a miniature mod and a sub ohm tank. With the mod kits on the rise, here is another from the Vaporesso house to make note of, the Tarot Nano Kit. 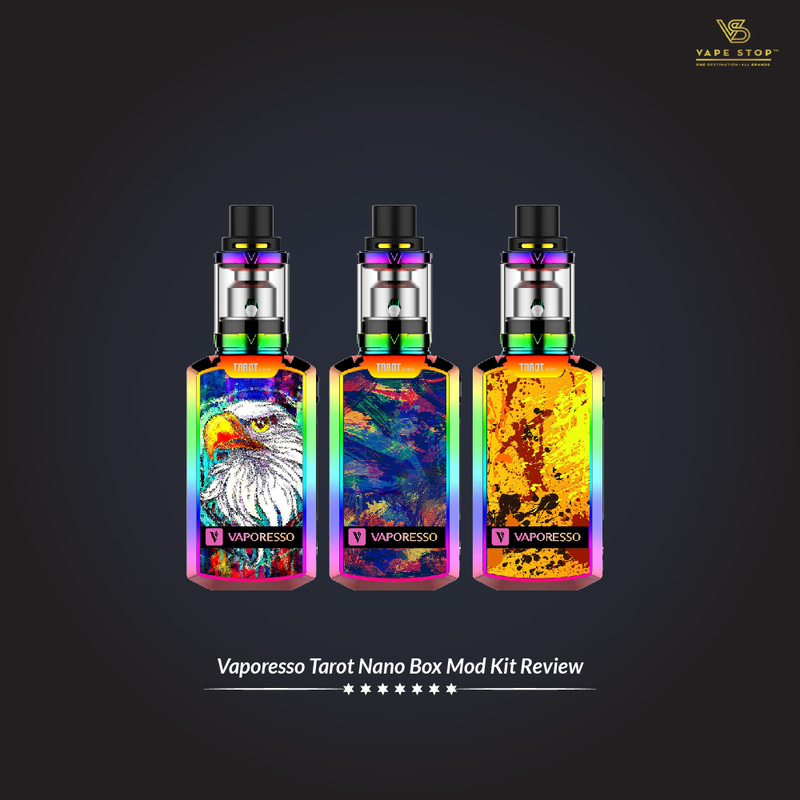 Vaporesso has made it a point to churn out quality products from now on, from the Tarot Nano to their Veco tank with ceramic-less coils, the brand is surely on a spree of quality.